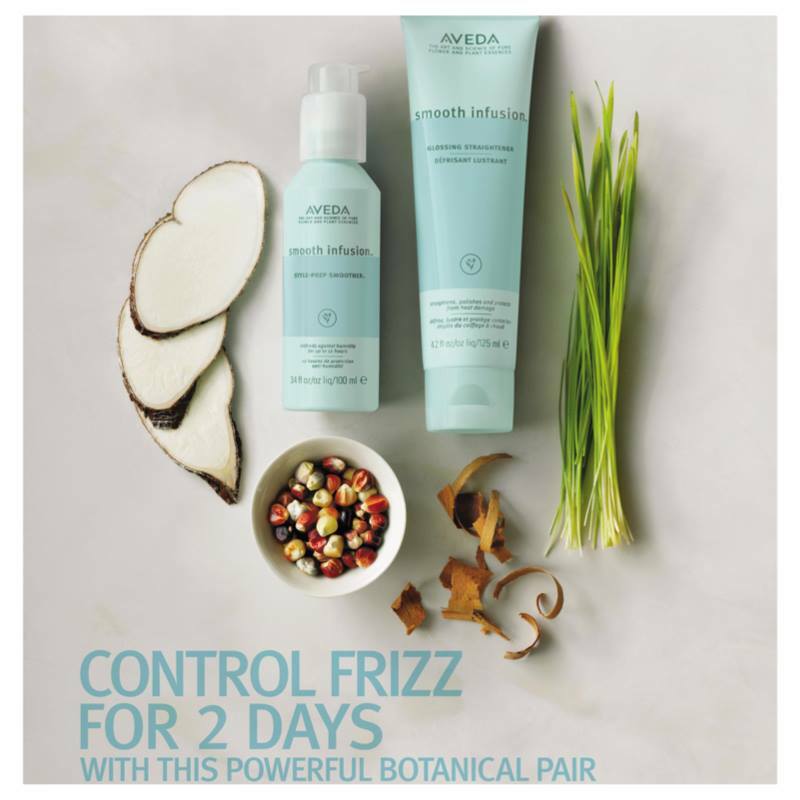 Let AVEDA help you look and feel your best this Summer with these 5 simple Summer tips. 1. 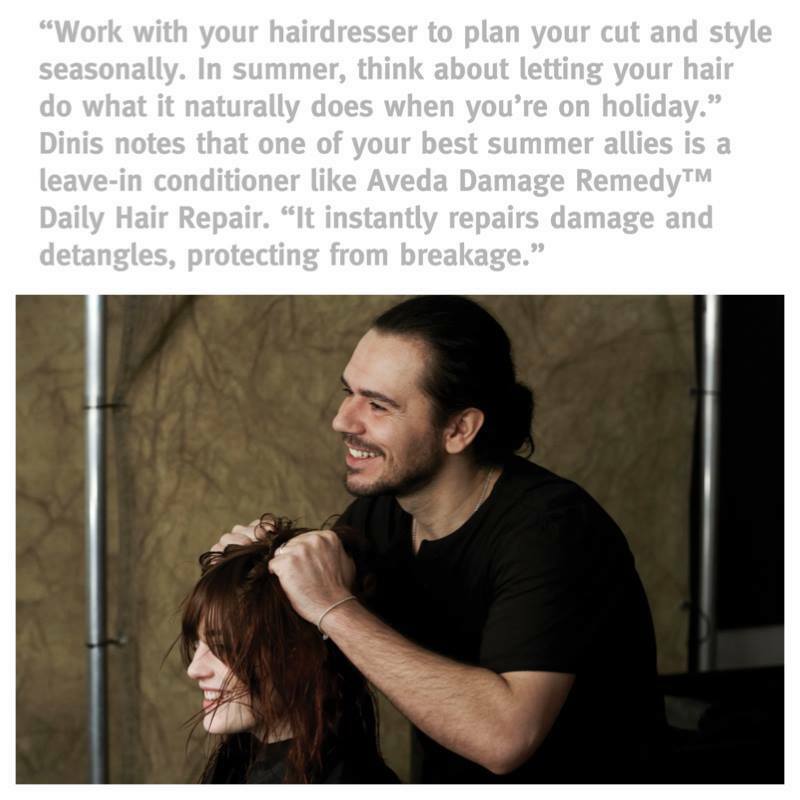 Ricardo Dinis, Aveda Artistic Director, Hair Cutting, recommends going with the flow for summer style. 2. 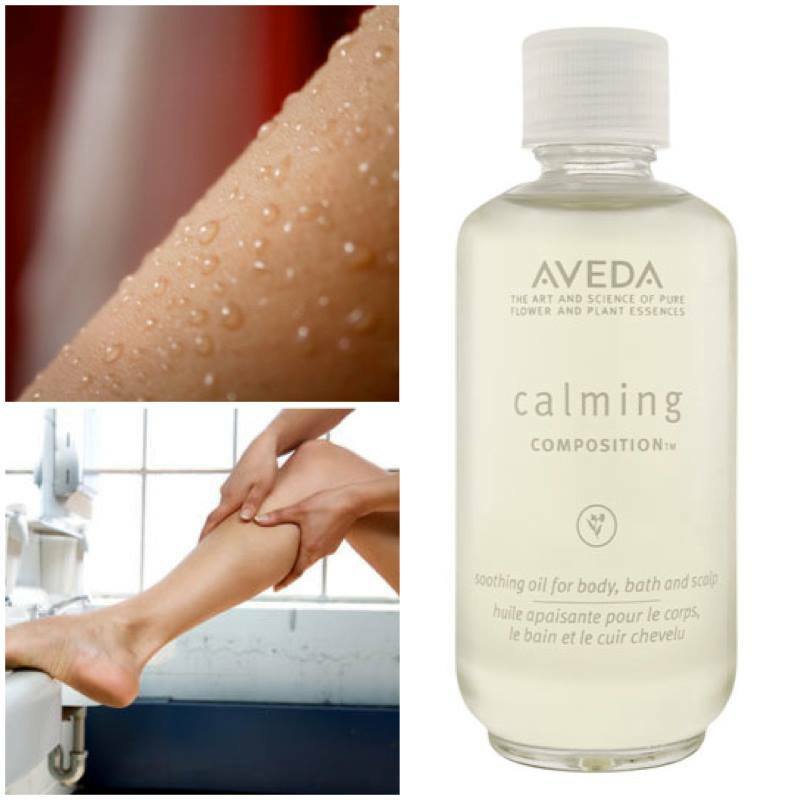 After a shower or bath, apply a few drops of our AVEDA Calming Composition to damp skin to seal in moisture. 3. When the Summer heat gets a little strong. 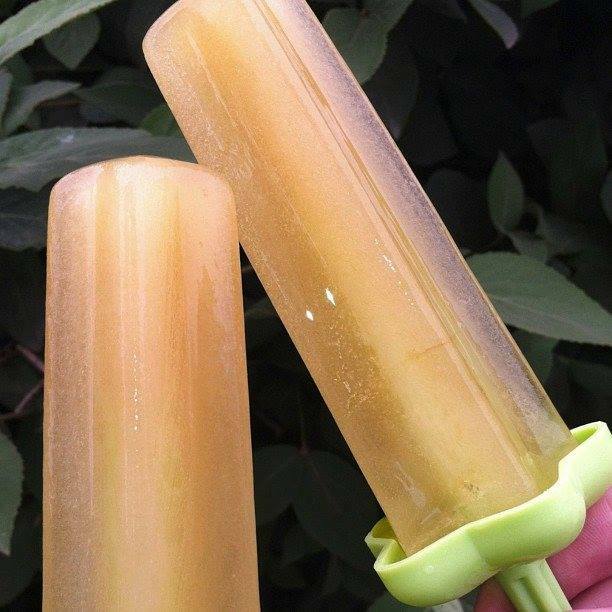 Freeze some AVEDA Tea into popsicles for a wonderfully refreshing AVEDA experience. tame the frizz with our Style‐Prep Smoother and Glossing Straightener for 2 days of smooth hair! 5. 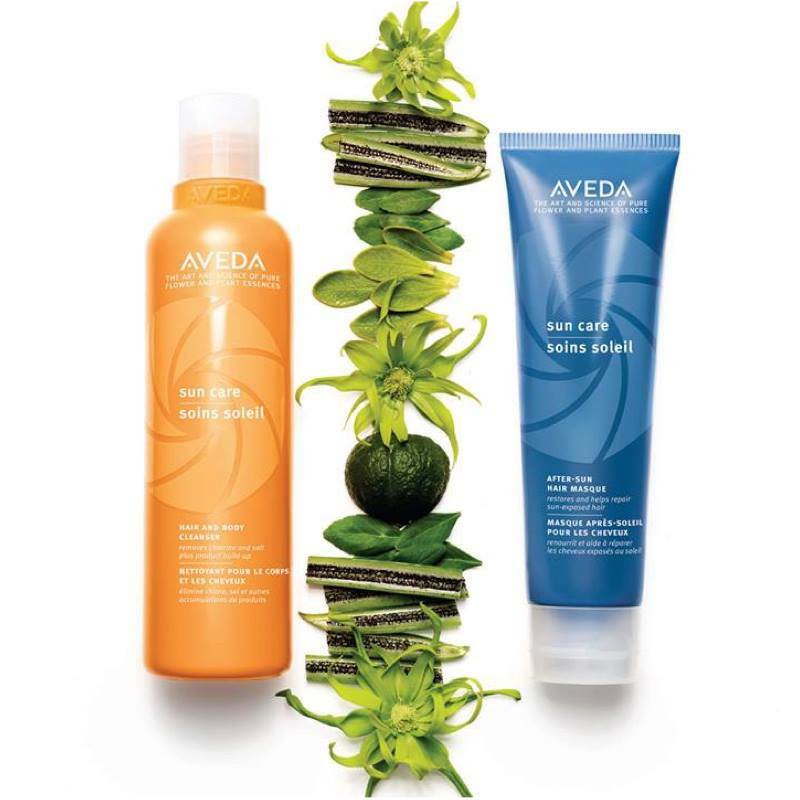 Summer‐proof your hair against sun, salt & chlorine damage with our AVEDA sun care products.